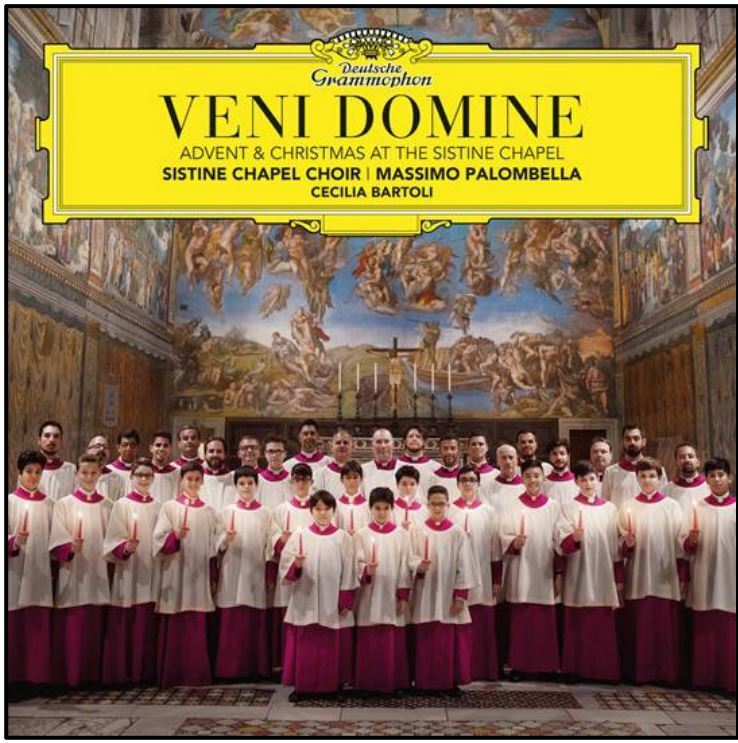 The famous Sistine Chapel Choir is being integrated to the Office of Pontifical Liturgical Celebrations (UCEPO), by a Motu Proprio of Pope Francis, published on January 19, 2019 and dated January 17. Thus, it becomes the responsibility of Monsignor Guido Marini, 53, Master of Pontifical Liturgical Celebrations. It’s financial management is entrusted to Monsignor Guido Pozzo, 67, former Secretary of the Ecclesia Dei Pontifical Commission, suppressed the same day, Jan. 19, 2019, by Pope Francis. In September 2018, the Holy See confirmed that the Pontiff had authorized an investigation into the financial and administrative management of the Choir, hence the implementation of a financial reform. However, such a re-grouping is also inscribed in the dynamic of the reform of the Curia launched by Pope Francis, which tends to unite the competencies of the different dicasteries. Monsignor Marini is also charged with “rewriting a Statute proper of the Chapel,” so that the regulation approved by Saint Paul VI on August 8, 1969, and the dispositions of 1970 are updated. Finally, having at heart “the ecclesial path” of the Choir, Pope Francis appointed Monsignor Guido Pozzo as Administrator of the financial affairs. The Holy Father entrusts to him “the duty of the specific management of the financial administration of the Chapel itself and to accomplish it under the leadership of the Master of Celebrations and responsible for the Pontifical Musical Chapel,” Monsignor Marini. The Pope stresses, moreover, that the Pontifical Musical Chapel constitutes a “high place of artistic and liturgical expression at the service of solemn celebrations of Sovereign Pontiffs,” first “at the interior of the splendid Chapel” then in the Vatican Basilica. Pope Sixtus IV — who reorganized the College of Pontifical Singers, which had existed for centuries, already under Gregory the Great (Pope from 590 to 604)–, founded the Choir in 1471.